A Cloud Enablement case study from the/ healthcare industry. 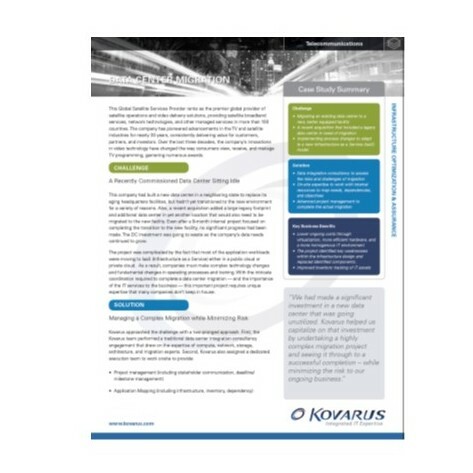 Thank you for your interest in industry insights from Kovarus. Please register to continue.